Welcome to Reggie’s Bakery! Located in Mesa, Arizona. 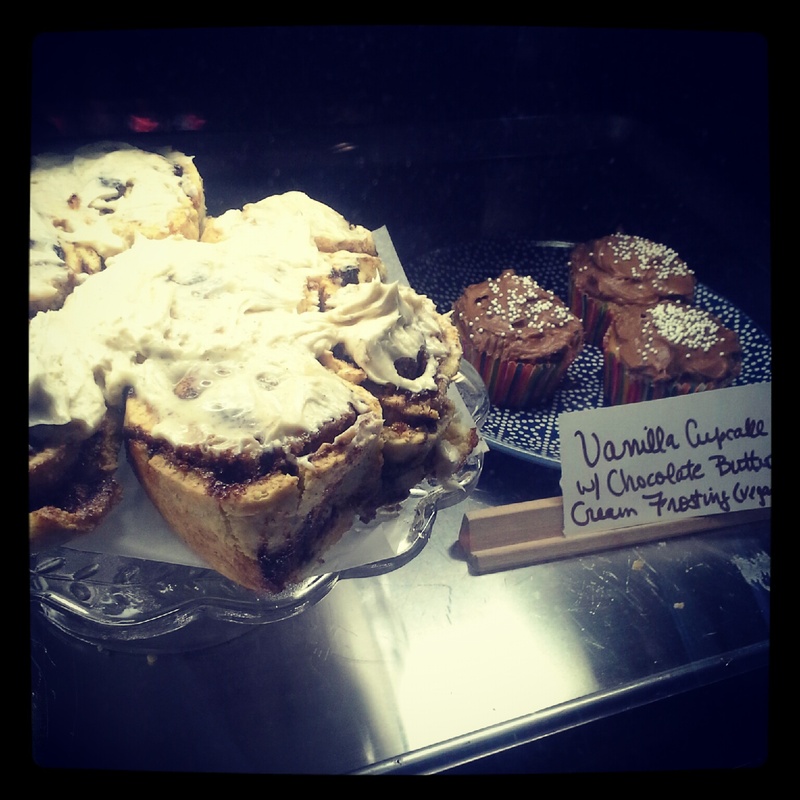 Our baked goods are now carried at LoFi Coffee, located at 105 West Main Street in Mesa, Arizona. We will be adding new locations soon. Can’t wait for a store near you to carry our delicious vegan cupcakes, cookies, donuts, and more? We also take private orders. Check out the Order page for more information.